#WineStudio is an online Twitter-based educational program produced by Tina Morey, Certified Sommelier who's been in the food and wine industry for over twenty years. Each month a different producer is selected, along with a lineup of wines from their portfolio. Anyone can participate in the weekly Twitter chats, yet only a select few are chosen to receive samples to accompany the conversation. Every Tuesday at 6pm (Pacific time), Tina hosts the group on Twitter at the WineStudio hashtag. Usually accompanying her is someone affiliated with the producer, such as the winemaker, owner, salesperson, etc. Tina describes it as part instruction and part wine tasting. Discussion topics include: the producer history, the grapes, tourism, terroir, regional culture, food, etc. For each new topic Tina has seen dozens of original content pieces created, thousands of interactions via social media and millions of impressions created on our specific topic. 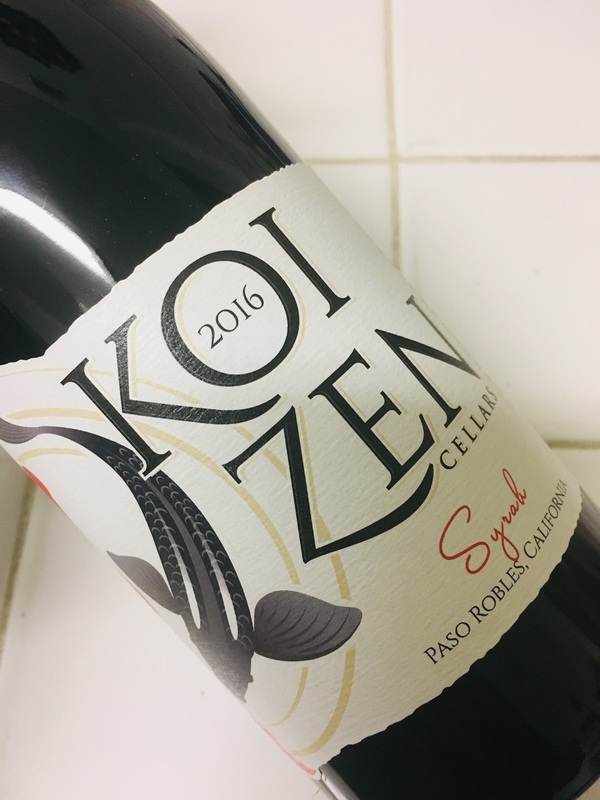 For the San Diego edition of #WineStudio we were joined by Tami Wong, CS. Tami is a Certified Sommelier based out of San Diego and was the perfect fit to guide us through these wines! Most everyone has heard of Temecula wine country (see my past post HERE). But I can guarantee that post people do not know that grapes are grown in San Diego and that wine is made here as well. Would you believe that there are 115 wineries in San Diego County? As most of California, the area has a mild Mediterranean climate with little rainfall. Outstanding conditions for growing grapes. There are 3 AVAs in San Diego County: the South Coast AVA (Malibu down to the San Diego border), San Pasqual Valley AVA (Escondido area), and the Ramona Valley AVA. 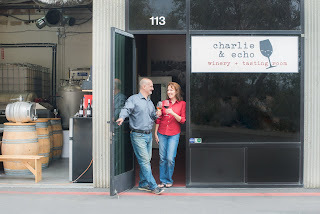 Our first wines come from Charlie & Echo, an urban winery and tasting room in the Miralani Makers’ District started by Eric and Clara Van Drunen. The Miralani Makers’ District is a unique collection of craft beverage producers located in the heart of San Diego’s Miramar district; started in 2013. 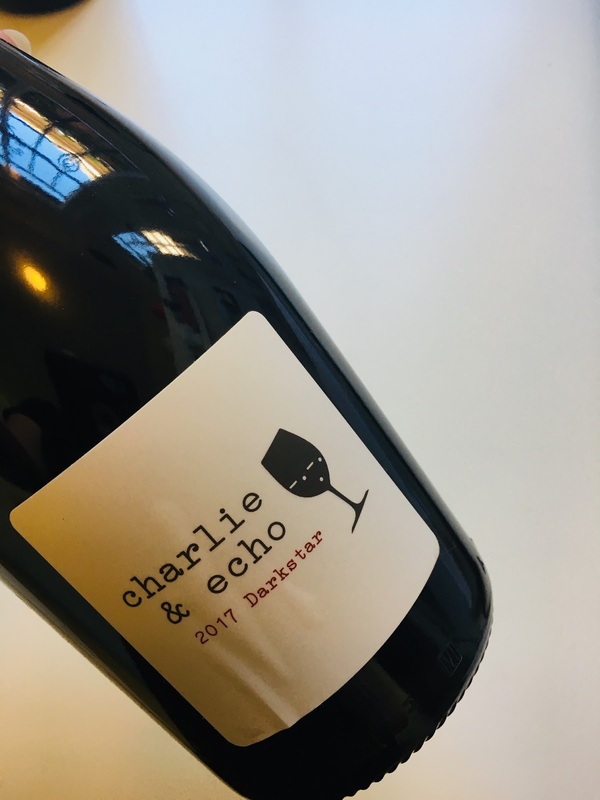 Eric Van Drunen, winemaker, employs some conventional methods, so the winery is not technically organic, though they do partake in many organic practices. Their goal is minimally processed grapes and wines, and wines purely representative of the vineyard as possible. Since 2015 gapes are sourced solely from throughout San Diego County. According to C&E, this wine drinks like the Chablis of Viognier. Good acid and lean with notes of papaya, mango, and lime. The nose is divine: citrus (lime) plus tropical fruit (papaya, mango, pineapple). Medium + acid and medium + body. On the palate I get lots of the same tropical fruits. Every year I go to Nuevo Vallarta, Mexico with my girlfriends and we pick up fresh juices from the local market…..we never know exactly what fruits they are, but we grab ‘em anyway (anything tastes good with tequila!). The nose on this wine reminds me of those fresh, tropical juices. in Mexico. The wine really opened up after coming to temperature. This wine was cray cray and amazing at the same time. Is it a Pet Nat? Yes and no. Wild yeasts are used for fermentation. I’m not going to be able to accurately describe the vineyard/winery process here, so here are the tech notes directly from them: Clusters de-stemmed into small open-top bins. Whole berry, wild yeast and malolactic fermentation. Twice daily punch downs. Pressed after five days for the Syrah, and four days for the Zinfandel – only free-run and early press fractions used. Wines combined at press, and fermentation finished in Charmat tank without addition of sugar or yeast – all carbonation comes from the natural, primary fermentation. No acidulation or other “corrections”. Cold settled, and bottled unfiltered off gross lees. In the #WineStudio discussion it was described as a combination of Metodo Italiano and Metode Ancestrale. The wine is super duper pale ruby. A delicate nose of all primary red fruit. An interesting palate. Everything about this wine is hard to describe, but I like it. The second winery we explored was Koi Zen Cellars, located in the Carmel Business District. The urban winery is owned by Darius & Lisa Miller. The name came from Darius’s koi pond. Their goal was to create a calming and relaxing environment in an urban winery setting. They do not own any vineyards and source grapes from all over California. This wine is deep garnet in color. The nose…oh yeah…we’re in Paso: warm, spicy fruit. This is gonna be a big boy. Makes my nose hair stand up on end! 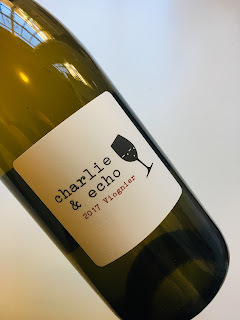 The palate gives me a juicy fruit bomb (but in a good way!). I’m talking Bing cherries and candied red fruit. Plus, a blueberry reduction. Also, warm fall baking spices (cinnamon) and black pepper. Is there a skosh of RS here, or am I hallucinating? Not quite sure. It could just be the fruit is super ripe.